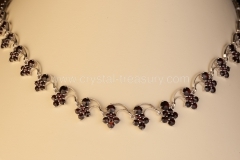 Czech garnet necklaces represent the perfect gift for your wife, girlfriend or just a close friend who you want to please. 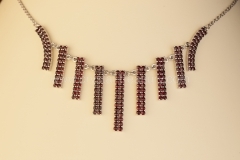 Thanks to their unique red color, unmistakable fire and shine , every woman quickly falls in love with them. 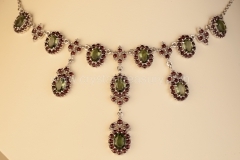 Czech garnet necklaces underline the beauty of woman’s neck and chest. They give every woman the feeling that she is absolutely special. A woman will feel like a queen thanks to them.